Mobile application testing helps mitigate challenges arising out of the considerable variations in devices, OS and even user skills. It becomes imperative for the apps that comprise better video & audio capabilities with hand gesture applications. The best practices of testing mobile apps enable overcoming possible challenges while delivering high performance. For businesses, ultimately the mobile apps must deliver on all counts. Through this article, we are listing mobile app testing best practices that help ensure versatility in the mobile app development process. Strategic Approach: It will enable you to set specific benchmarks as well as recommendations that all the testing teams must follow. It, in turn, will provide uniformity in the testing process. Further, this will make sure that there is sufficient test coverage. 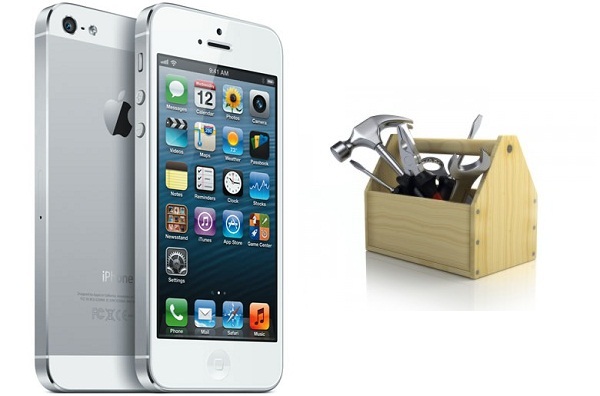 Actual Devices For Testing: Mobile App Testing on real devices ensure that the test results are realistic. They offer the testers to verify the look and feel of the app along with its usability even though the simulators, as well as emulators, are exceptionally helpful in testing apps during the early stages of development. Prompt And Regular Testing: It is an advisable mobile testing best practice to continue with testing across all phase of mobile app development. It will help the development team to pinpoint issues during the initial stages, and before they become too expensive to fix. Besides, the resultant monitoring from every test cycle will offer a logical edge to the development process. Testing On The Device As Well As OS Of Choice: Decide beforehand the devices and OS that you wish to test and perform QA. It is a vital step in mobile app testing process as it is practically not feasible to examine all the devices, OS and network combinations. Automation: What most people in the market don’t realize is the fact that repeatable testing isn’t the sole benefit offered by automation. It helps cut down the time-to-market for apps, and in turn provides an exceptional ROI. Though to ensure that the automation process delivers the listed benefits the regular maintenance of the automation test suite is crucial. Performance Testing: As part of the test cycle the performance and security testing are critical. It helps provide inputs on whether the app is robust and can prevent user distress. Further, it is also essential to examine the battery consumption of the mobile app as it would also decide the likelihood for the targeted users. Interoperability Testing: A subset of performance testing, it is vital to check the compatibility of your mobile app with others. It also comprises adjusting to scenarios related to network connection and management. To conclude, a right mobile application testing partner can help you grow and even make a difference between the success and failure of your app. And together you can master the art of delivering excellent apps. Previous PostTop 5 Features Of Laravel 5 PHP FrameworkNext PostWhy Salesforce SharePoint Integration Is An Asset For Businesses?